Dreama Frisk’s novel Before We Left the Land is the deeply moving story of a farm family during the Second World War that captures what has been lost from the past without nostalgia. Using the world views of several people, Frisk recreates the tightly knit relationships of a large family whose shared labor puts food on the table– and also how a single death can tear apart the fabric. It is also a novel about the destruction war inflicts even on people who never go near a battlefield. 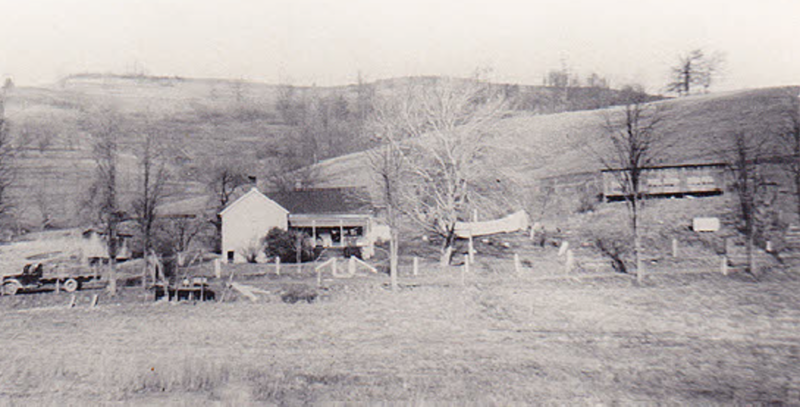 Underlying the story is a splendid West Virginia landscape and the rich daily life of people who are truly on and of the land. A brilliant, sad, and beautiful story. Dreama Frisk is a writer of poetry and short stories. She was born on her grandmother’s farm on McCann’s Run in West Virginia. 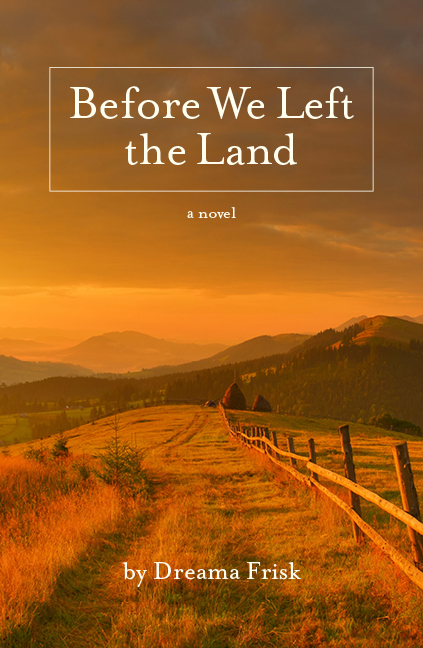 Dreama is currently working on her first novel, Before We Left The Land, a story of a West Virginia Family.